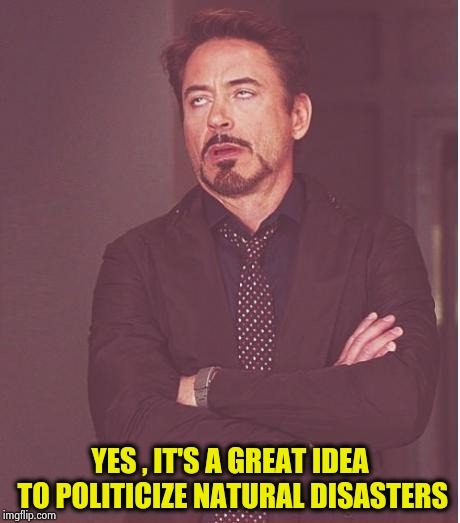 No $$$ For Puerto Rico Hurricane Victims? I Guess Maria Didn't Sign An NDA.. 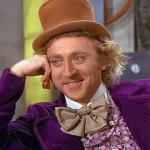 So in your mind, Trump did not politicize these disasters? Think for yourself for a change instead of letting Faux "News" or your cult leader to tell you what to think. And I am an Independent, not that that matters because to the Cult of Trump anyone who dares point out the Emperor has no clothes is the enemy.. F***king Cultists.. SO TRUMP "LOVES PUERTO RICO? 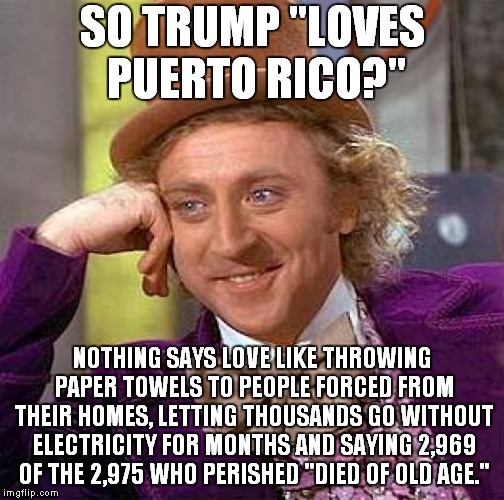 "; NOTHING SAYS LOVE LIKE THROWING PAPER TOWELS TO PEOPLE FORCED FROM THEIR HOMES, LETTING THOUSANDS GO WITHOUT ELECTRICITY FOR MONTHS AND SAYING 2,969 OF THE 2,975 WHO PERISHED "DIED OF OLD AGE."